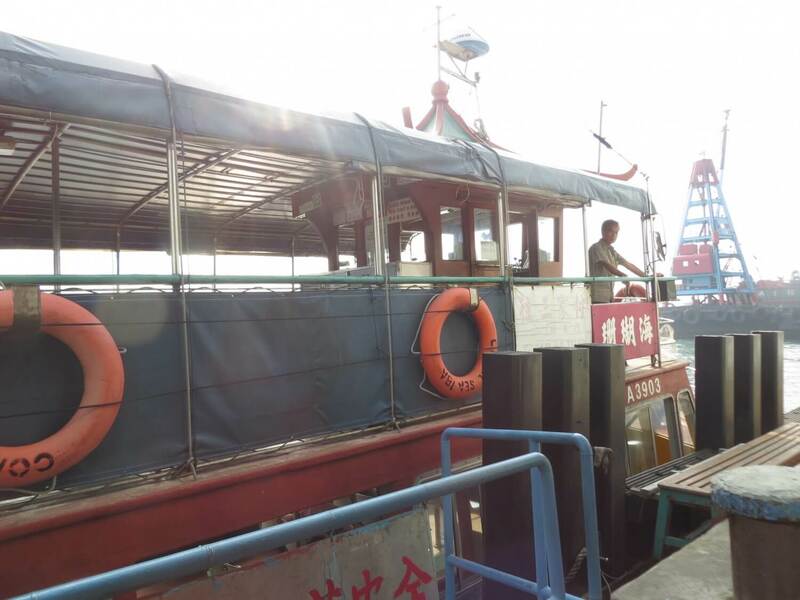 Hugh Farmer: On the 25th September 2014 I took the ferry from Sai Wan Ho to Kwun Tong, walked from there passing through the industrial area of Yau Tong and caught the ferry back to Sai Wan Ho from Sam Ka Tsuen ferry pier. 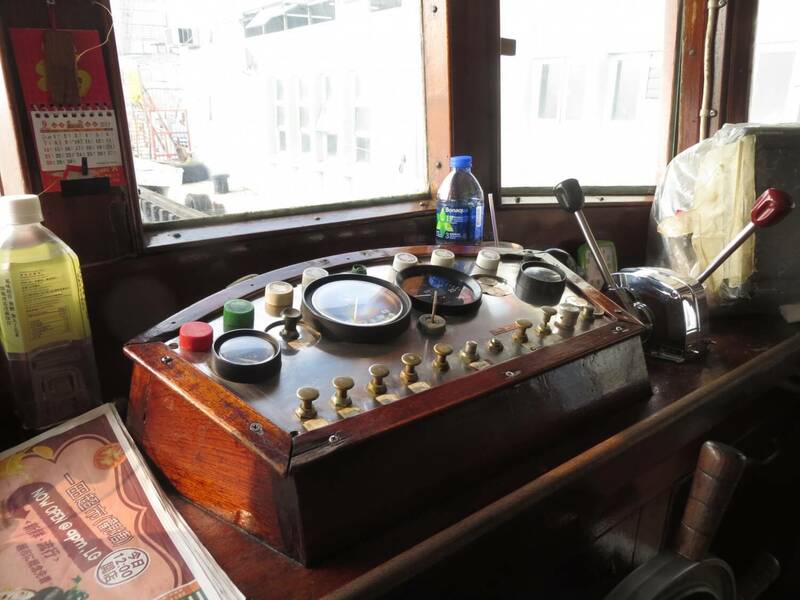 I took pictures of the piers, ferries, crew and passengers…of the slow boats… a tribute to Flanders and Swann’s, On the Slow Train. 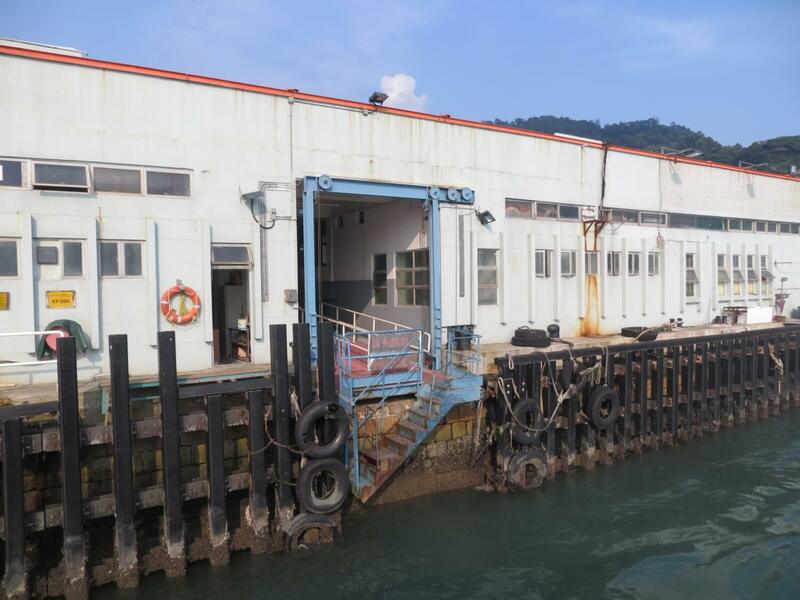 Part One looked at Sai Wan Ho Ferry Pier which opened in 1983 replacing the temporary Tai Koo Shing Ferry Pier. 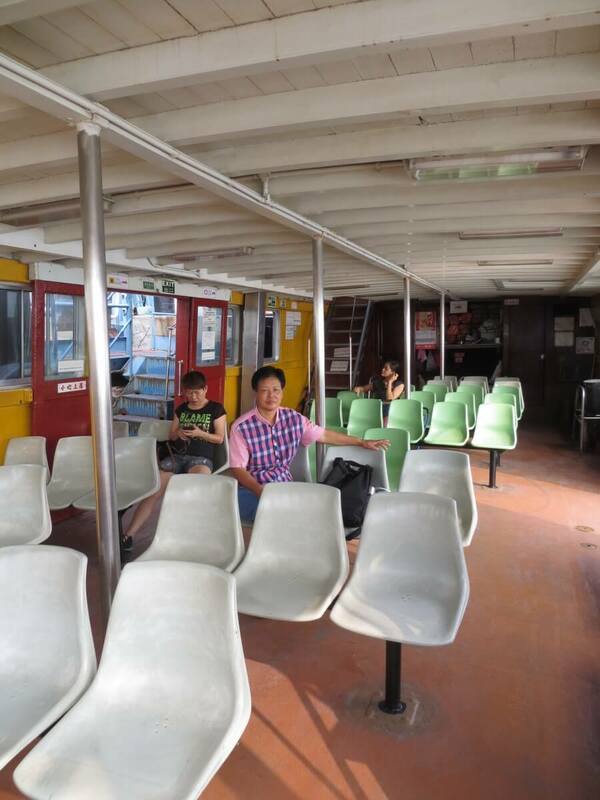 And the ferry from there to Kwun Tong. 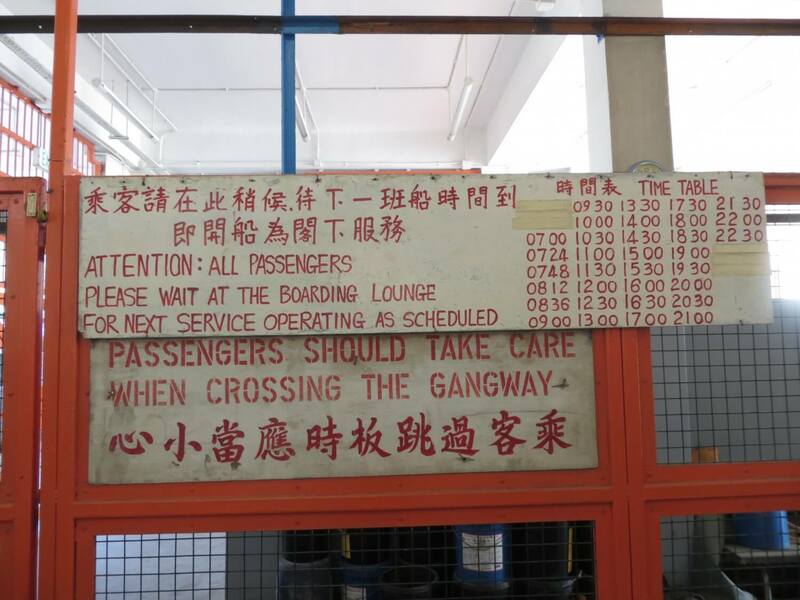 Part Two was about Kwun Tong Ferry Pier. 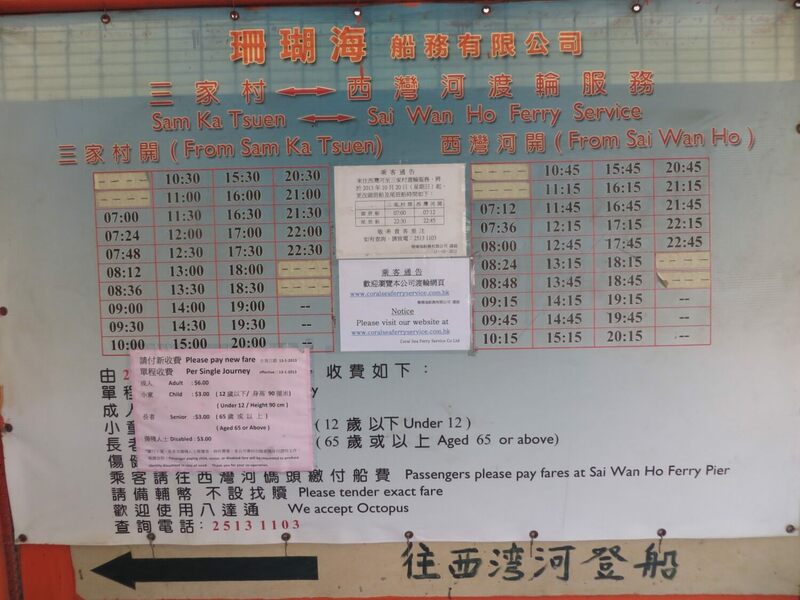 In this short article I am going to look at the Sam Ka Tsuen to Sai Wan Ho route. 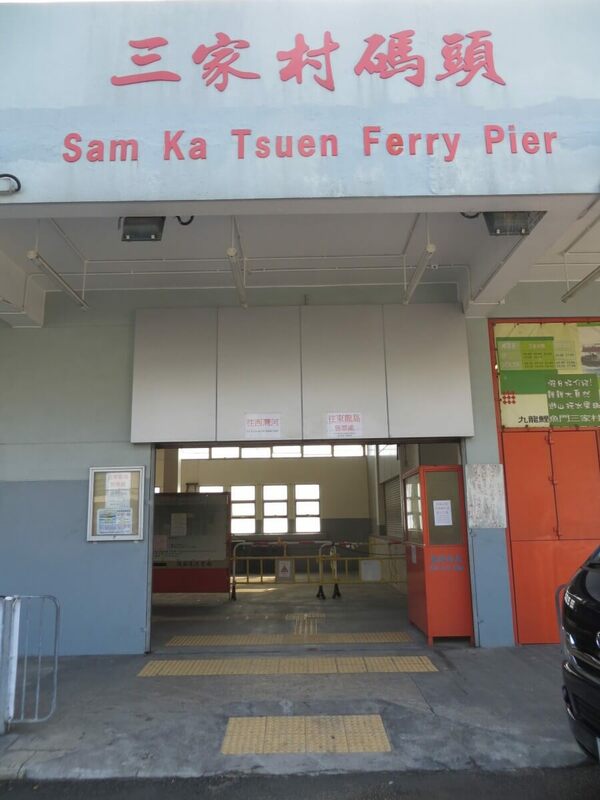 Sam Ka Tsuen is often mistakenly called Lei Yue Mun Pier as it is very close to that village famous for its seafood restaurants. 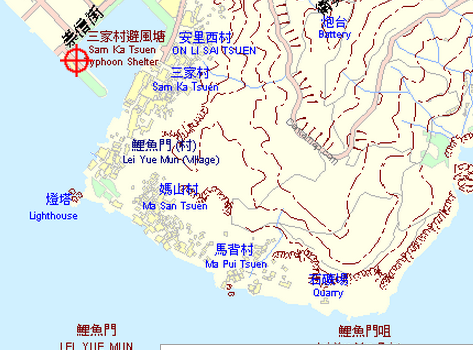 As well as Lei Yue Mun the village, there is Lei Yue Mun, also called Lyemun, Lye Moon Passage and Ly-ee Moon Passage the narrow channel separating Kowloon and Hong Kong Island. 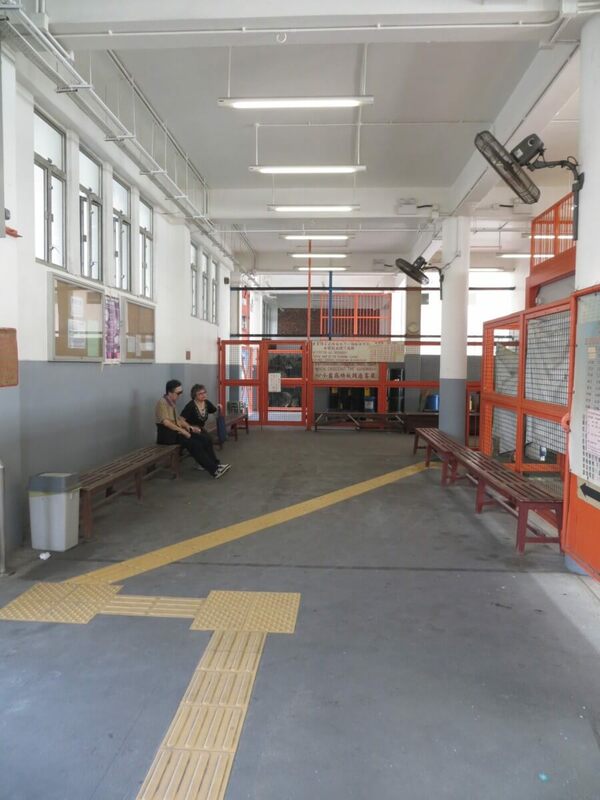 At its narrowest it is only about half a kilometre compared to a kilometre from the Central Pier 8 to the Star Ferry Piers in Tsim Sha Tsui. 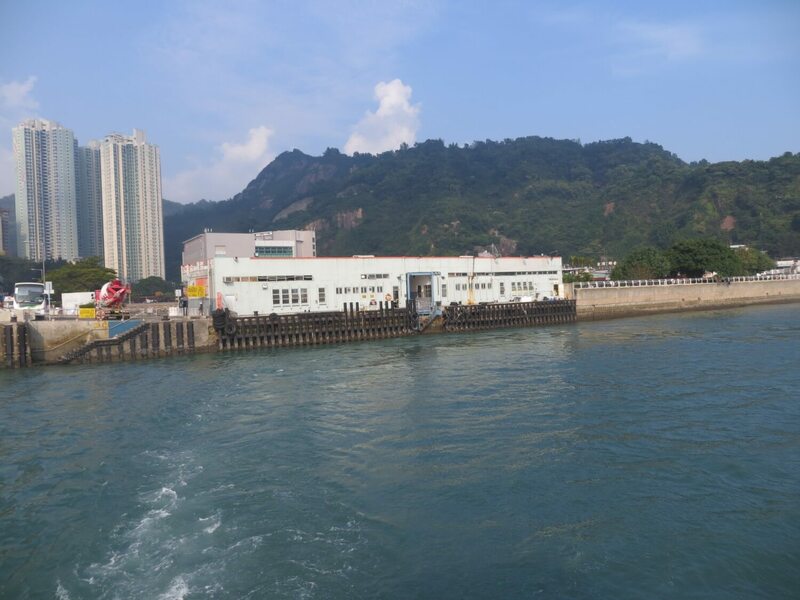 All photos are mine and show Sam Ka Tsuen Ferry pier and the ferry to Sai Wan Ho. This article was first posted on 2nd January 2015. 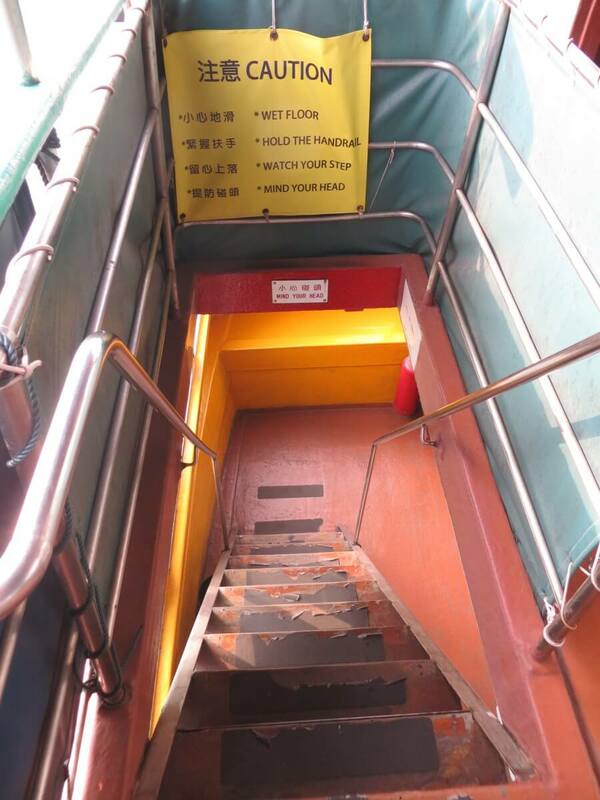 On the slow boat – Sai Wan Ho, Kwun Tong, Sam Ka Tsuen ferries – part one..
On the slow boat – Sai Wan Ho, Kwun Tong, Sam Ka Tsuen ferries – part two.. 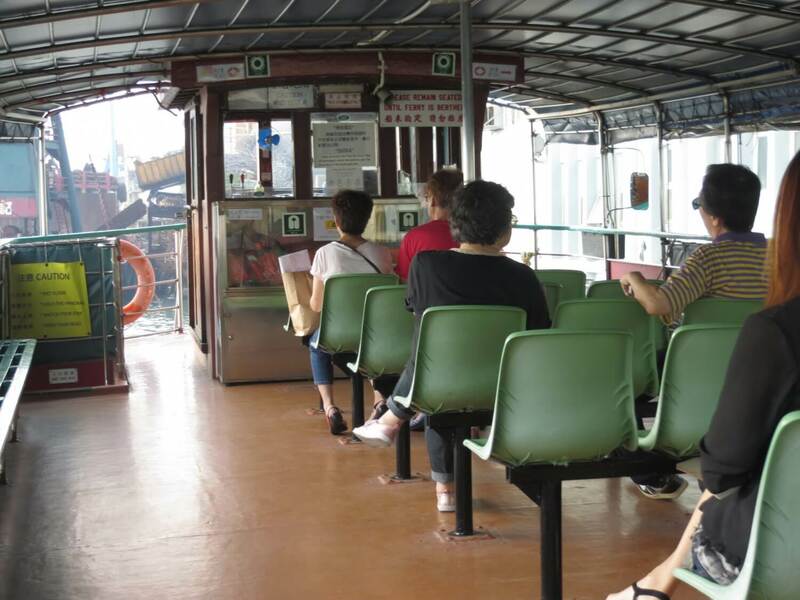 There is recently a fare raise for these ferry routes. The new fare is now HKD9.- for both SWH/KT/SKT routes.